The first thing we thought of Josephine's Mee Rebus when she first shared her recipe was whether it had enough of a 'wow' factor and honestly, we really weren't big fans of Mee Rebus. A confident Josephine told us that her recipe would win us over and so we took the gamble and made this video. At the end of filming, we were quite literally lost for words and the only expression we had was WOW! There isn't an ounce of peanut in this supposedly savoury dish which is centered around its thick peanut sauce. What we've found out is that there are many variations to this popular dish and while it is also known as mi rebus, or mie rebus in Indonesia. 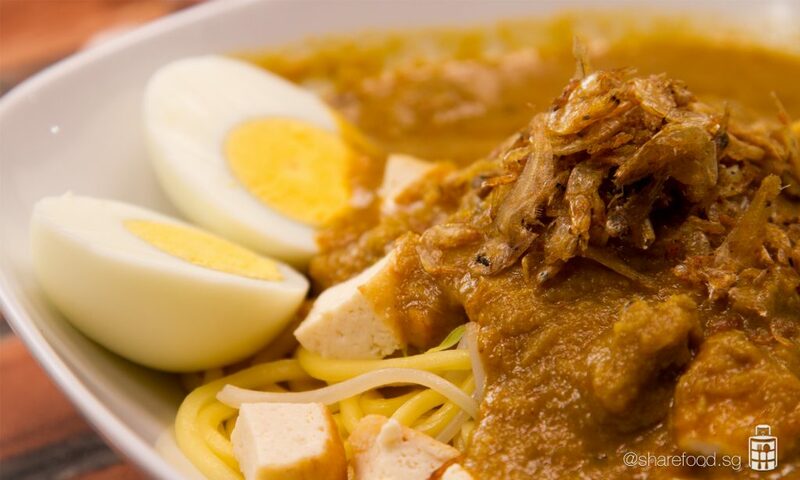 It's hard to say where this dish originated from, with egg noodles being considered as Chinese and Mee Rebus looking like much like is Javanese cousin, Mee Jawa. 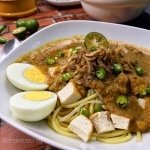 While there is no way to pin-point who owns boasting rights to the originators of Mee Rebus, what's important is that we have found a recipe that we so fondly love - a version that has been perfected by a true culinary artisan. No doubt that this is also one of her husband's favourite dish - lucky man! The savoury sauce made from sweet potatoes is to die for, tantalising every millimetre of your tastebuds. 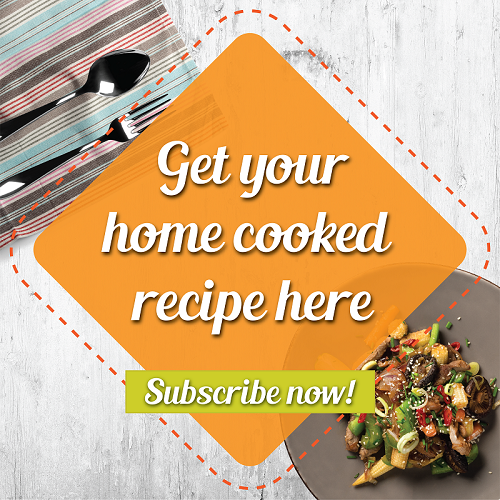 Each bite will leave you begging for more as sneaky chunks of diced beef flanks explodes with a mouthwatering broth. A must have garnish and almost a secret ingredient is the udang geragau or small shrimps (not dried shrimps!) seals the deal for Share Food's dish of the week!